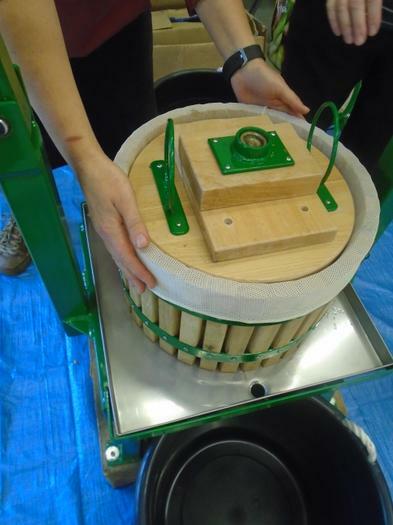 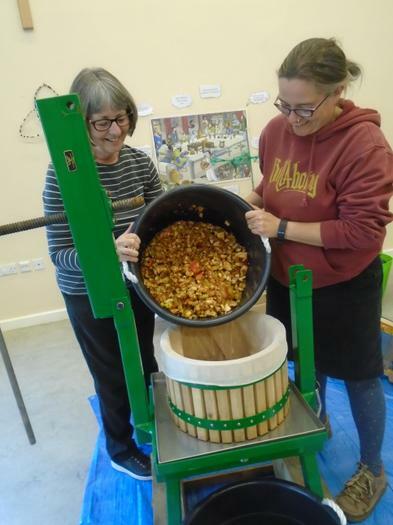 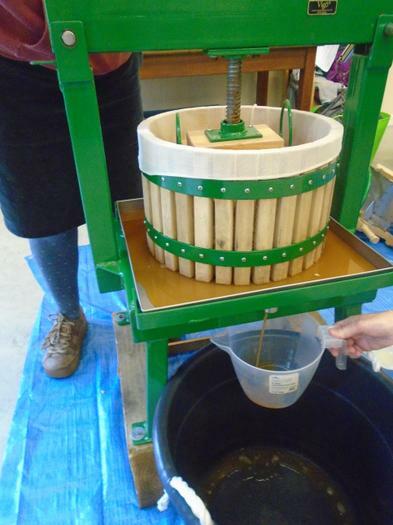 We had a wonderful afternoon with Josie Carter-Davies and Claire Pegg demonstrating the community apple press. 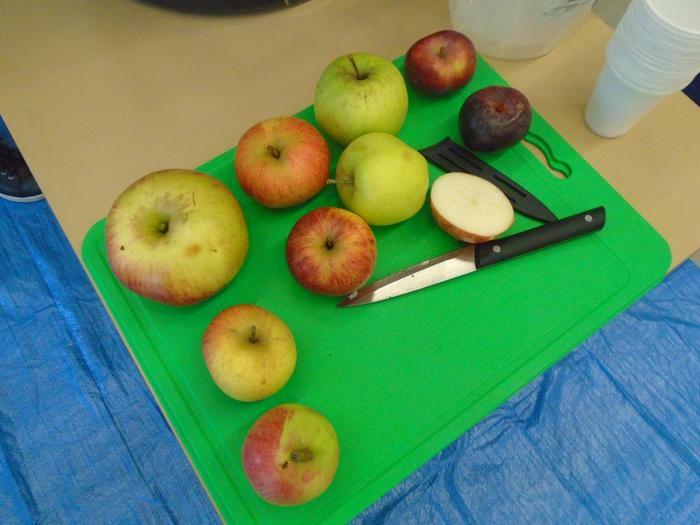 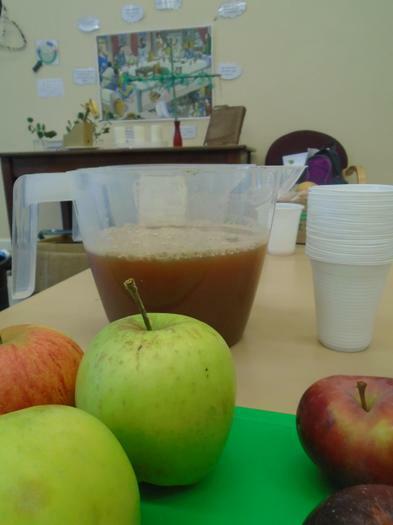 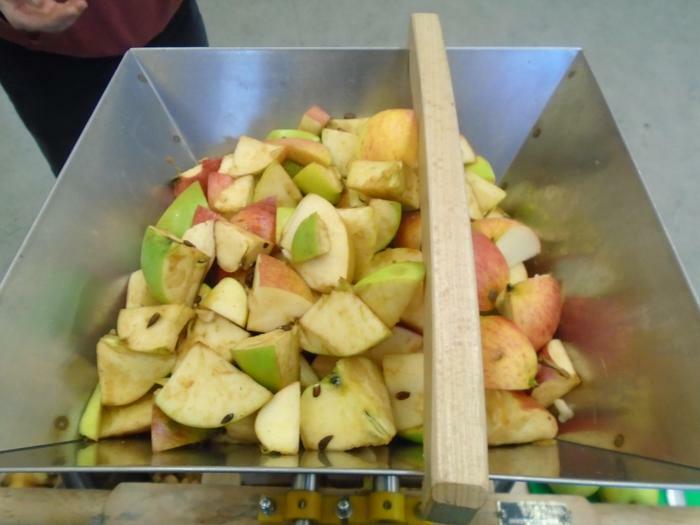 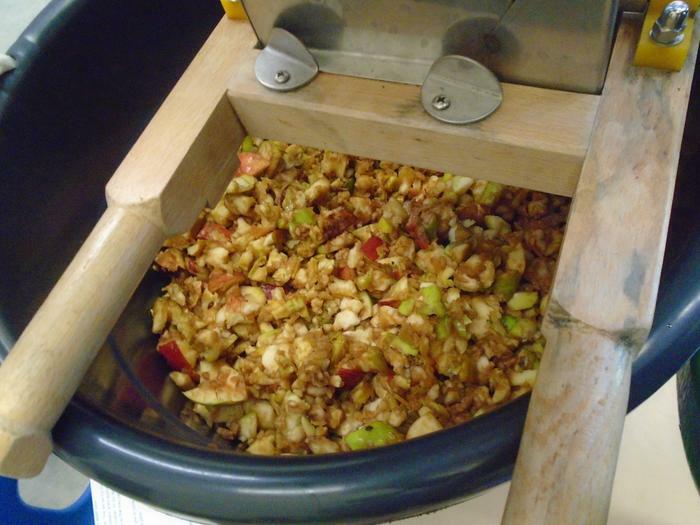 Tomorrow is Langar Apple Day and you are welcome to bring your unwanted apples to the school and have them turned into the most delicious apple juice, at any time between 2.00 and 5.00. 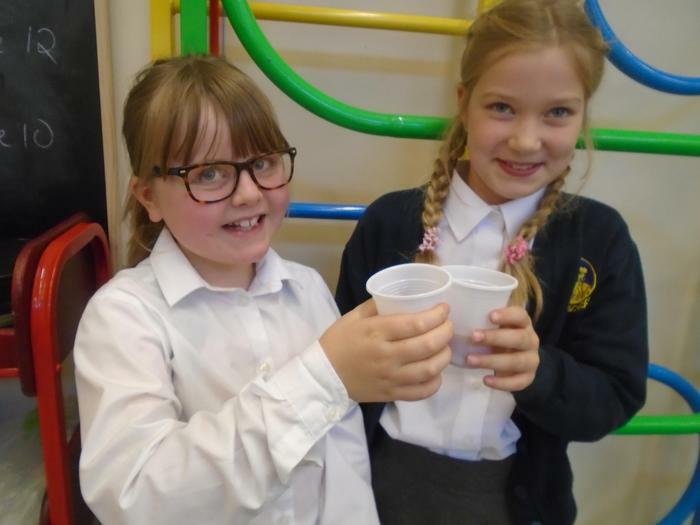 Bottles are available or you can bring your own.